We are the premiere Garage Builder in Wisconsin. 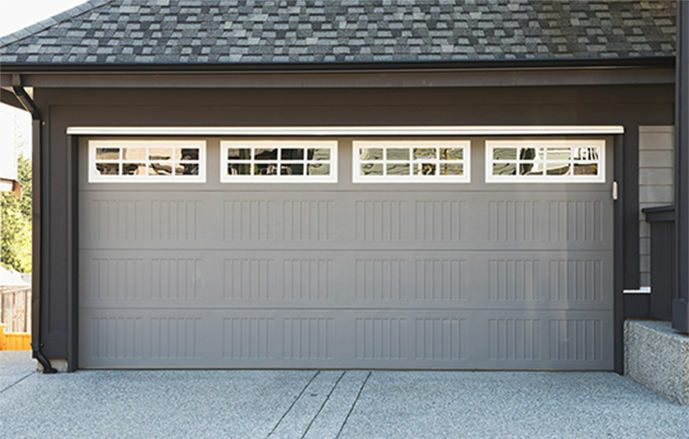 At American Garage Builders, your design construction begins with a consultation with one of our friendly and knowledgeable representatives. They will discuss the dimensions needed for what you plan to store, as well as material and aesthetic desires. Your garage. Your budget. Your specs. Hardworking craftsmen ask the right questions to make your idea real. No pushy upsells. Save the fancy for the finishing. We do it right and save you money. Payment and build options, clear and simple. Better people make better garages. 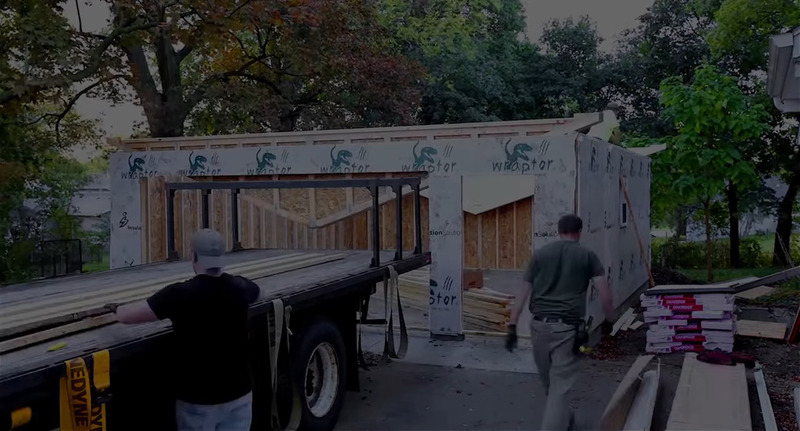 Each foundation built on real American workmanship. New! Kit garages for do-it-yourselfers!